Tiyam Yabandeh Jahroumi was born on January 27, 1984 in Iran. 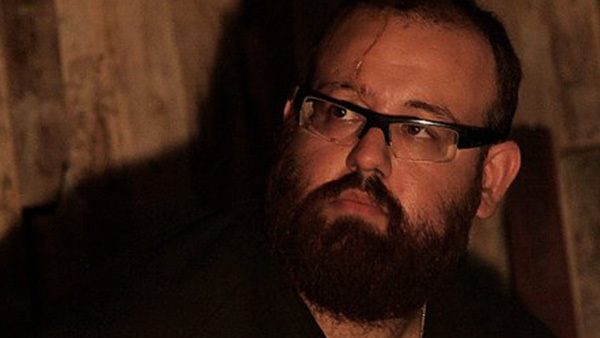 He is a director and writer, known for Cinema and Alot of Blindness (2009), Impression-xps160 (2013) and Confess (2011). Date of Birth 27 January 1984, Iran. I am Tiyam Yabandeh Jahroumi, graduated in cinema-directory(bachelor of arts) from university of azad islamic republic of iran.